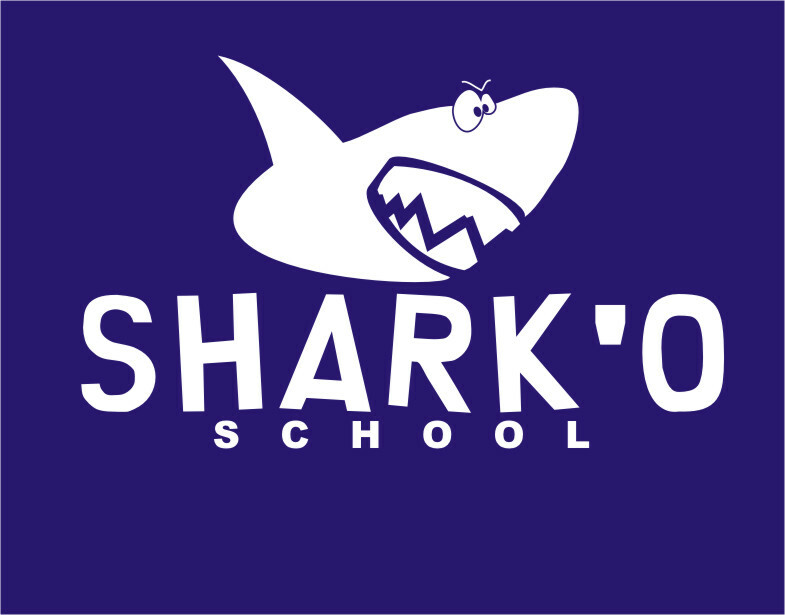 SHARK'O SCHOOL: Real English. A superb site!! Real English. A superb site!! As one of my teachers used to say 'Students need input. The more they listen and the more they read, the better.' Nowadays we can offer them a lot of material thanks to the internet. Today, we want you to visit Real English, an amazing site which contains lots of videos and exercises. Publicado por sharkito en 9:12 p. m.